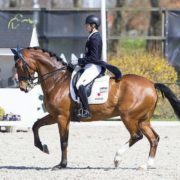 66% in the GP for Ziroco and Kazuki Sado! 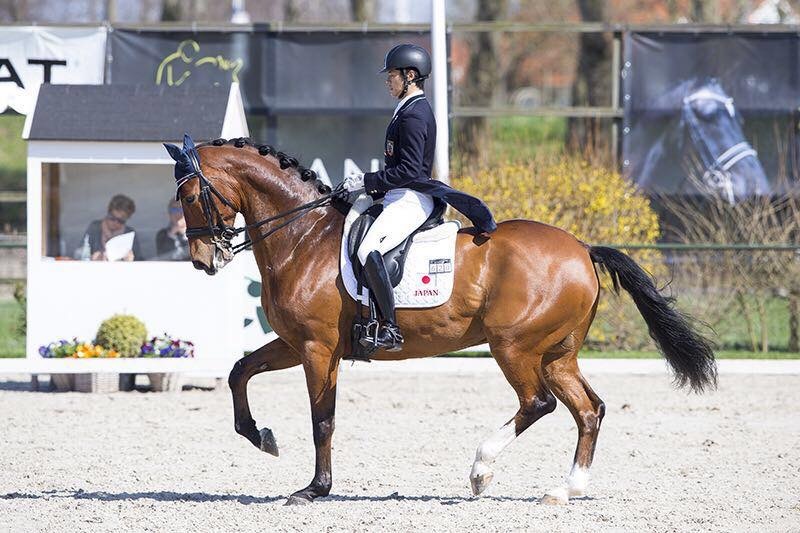 Kazuki Sado achieves a great score with Ziroco of almost 66% in the GP at CDI3* Zeeland Outdoor International. http://www.stalboshoven.nl/wp-content/uploads/2016/05/ziroco-zeeland-2016.jpg 533 800 stalboshoven /wp-content/uploads/2015/08/logo.png stalboshoven2016-04-09 09:41:312016-05-02 09:54:5466% in the GP for Ziroco and Kazuki Sado! 7th place in Finale Pavo cup for Habana Libre A! Video: Delyon wins Freestyle – CDI3* REAAE in Spain Habana Libre A to Finale Pavo cup!